I’ve lucky to be riding big bike tours for quite a few years now and I never tire of it. You can read most of my trip blogs using the banner above. 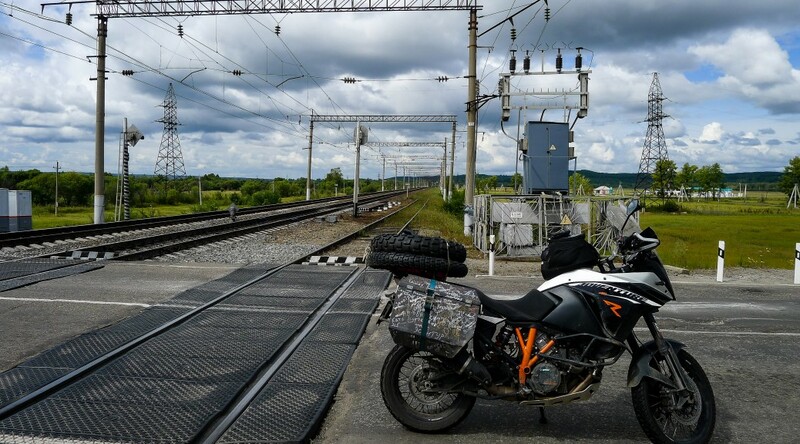 I have just returned from riding to Vladivostok and back. I love Russia. I may be heading out that way again in the future. If you’re interested please just get in touch. I love to travel overland by motorcycle. To me there is nothing else like it. The smells, the sights, the noise, the quiet, the insane cramped traffic, the wide open spaces, the mountains and rivers, the bridges, the tunnels, the sweltering heat, the bone shivering cold, the arid winds and the monsoon rains. 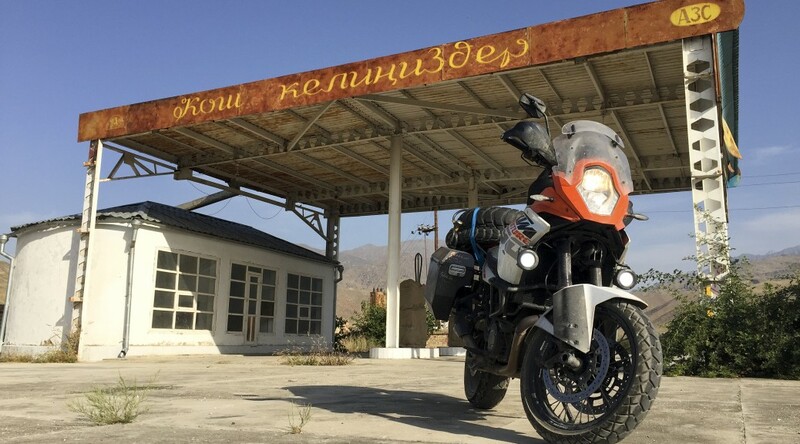 If variety is the spice of life then a long motorcycle journey can truly deliver a giant helping. You can read all about the journeys on here. All the trials and tribulations, the ups and downs, the anger and the calm. You can read all you like but there is absolutely no substitute for experience. I’ve been very very lucky to have all these experiences. I’m not dead yet though so I think it’s time to share and to give something back. My tours are simple and straight forward. You, me, some others, our bikes and a destination far away. What else do you need. If you’re happier just to read then please be my guest. I hope it gives you an insight into this sort of travel. If you’re interested in joining, then please get in touch. I’d be happy to hear from you. 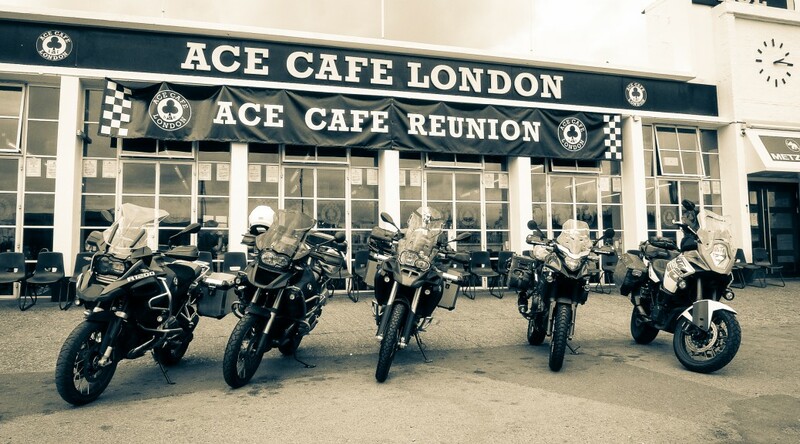 I picked up your card from the Ace Cafe yesterday at their overland event. I would be interested in hearing more about your planned trip to Bangkok. Hi Zane. Thanks for the enquiry. 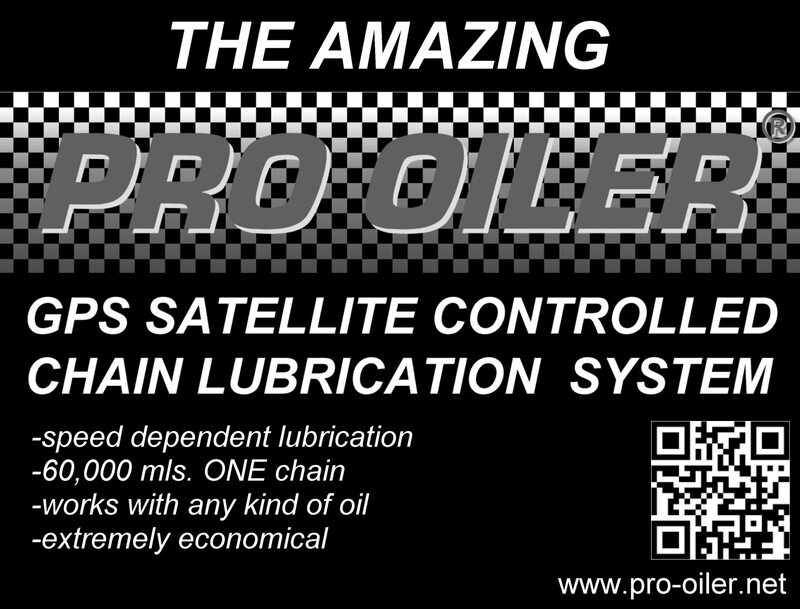 I am nearly ready to release the details on the site. Everything will appear in the next few weeks. I will email you with what I have so far. I would be interested in finding out a bit more about the trip. Hi Daniel. More details on their way shortly. Would love to hear details. we’ve got a group of 3 looking for the Thailand trip. I’m booked for a tour of China in Sept., this year, so dates could clash, in which case we’d look for 2017. Please put me on your group e mail, as, if not this year, then we’re deffo on for next year.